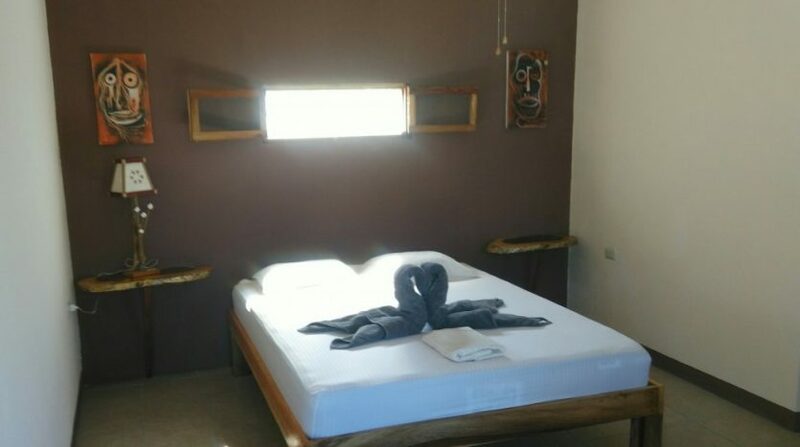 Three-year-old famous hotel (best rated in the area! 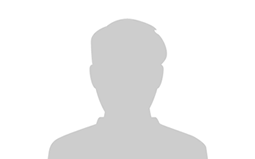 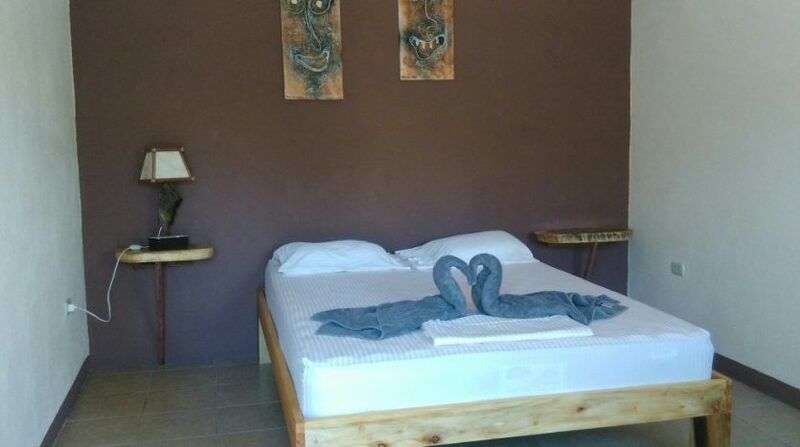 ), in very good condition and fully equipped. 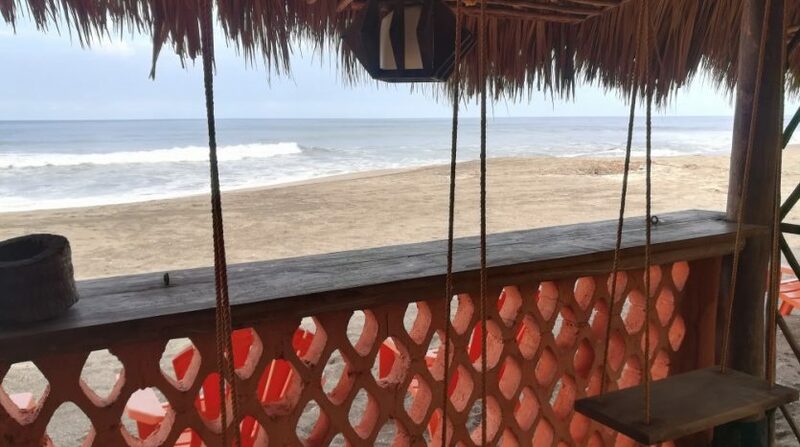 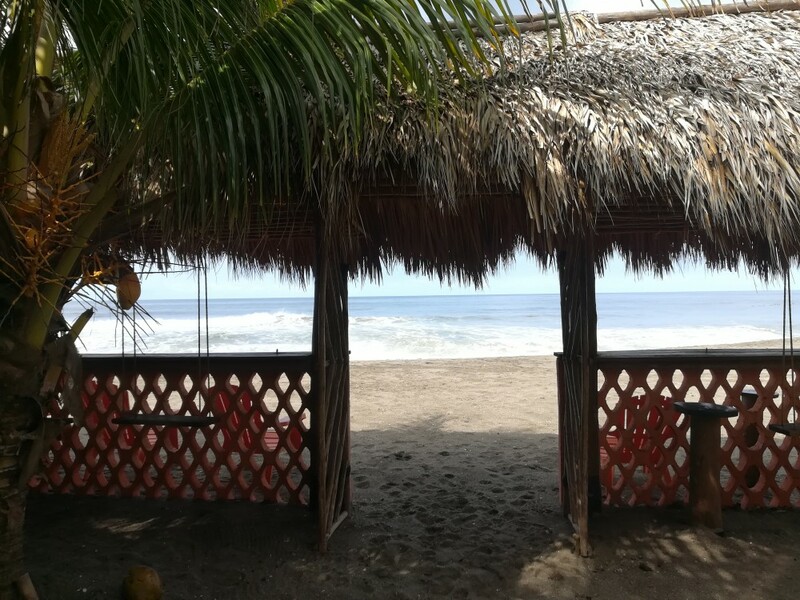 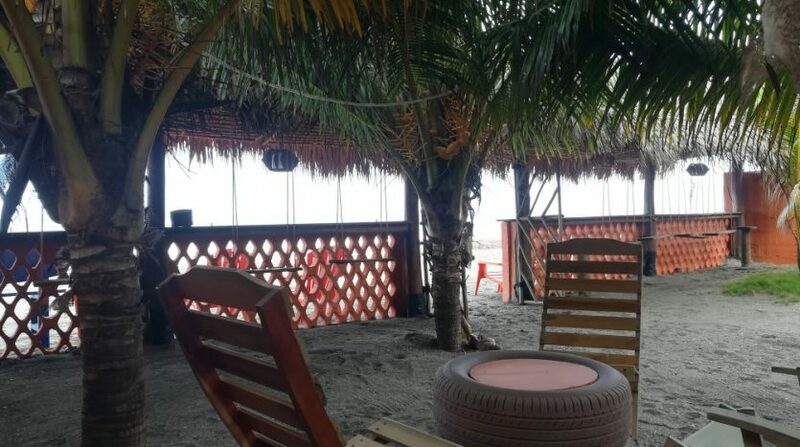 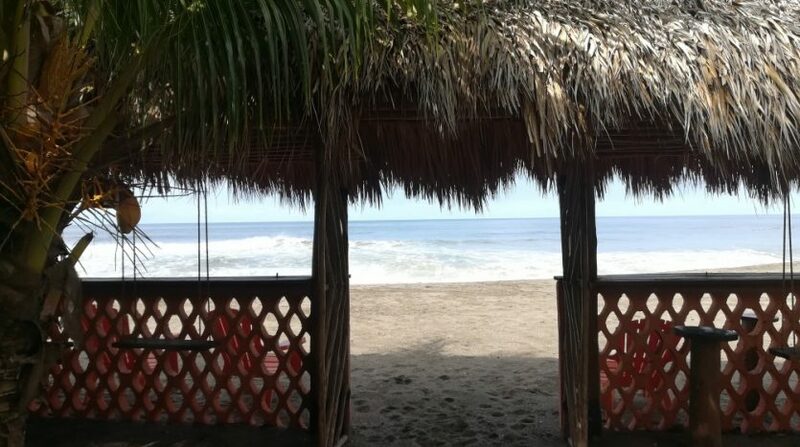 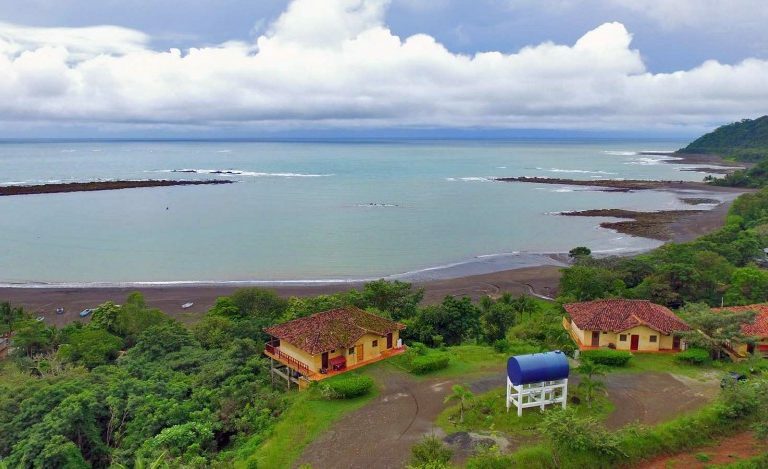 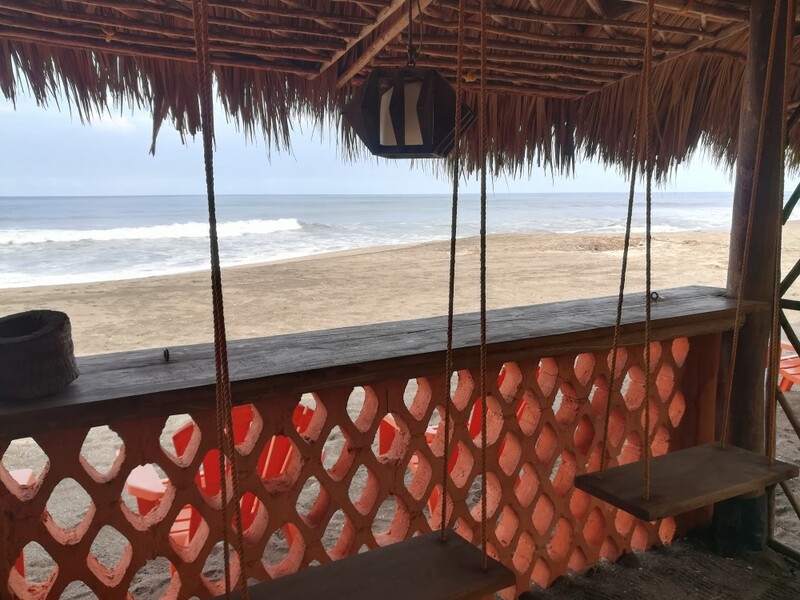 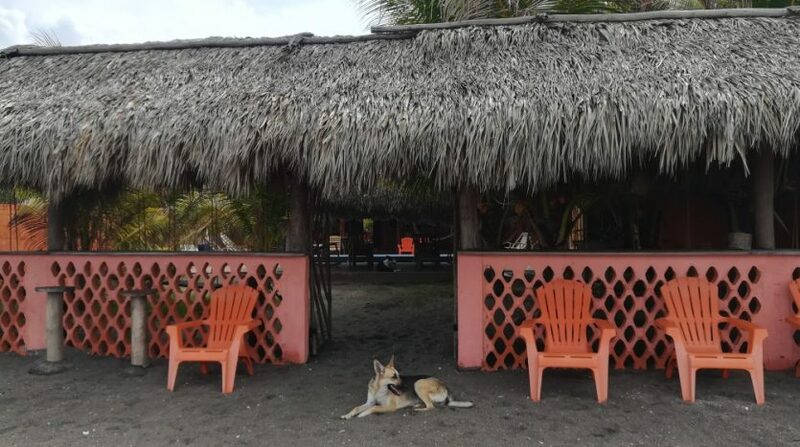 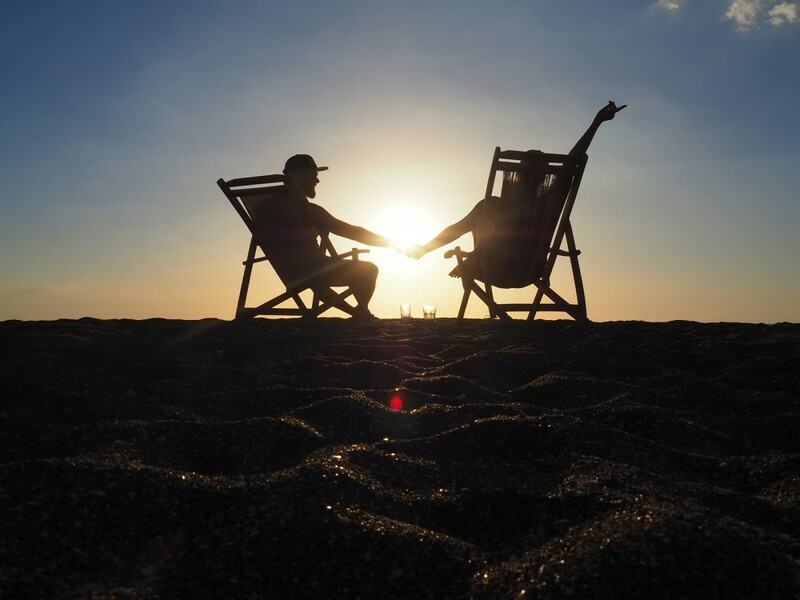 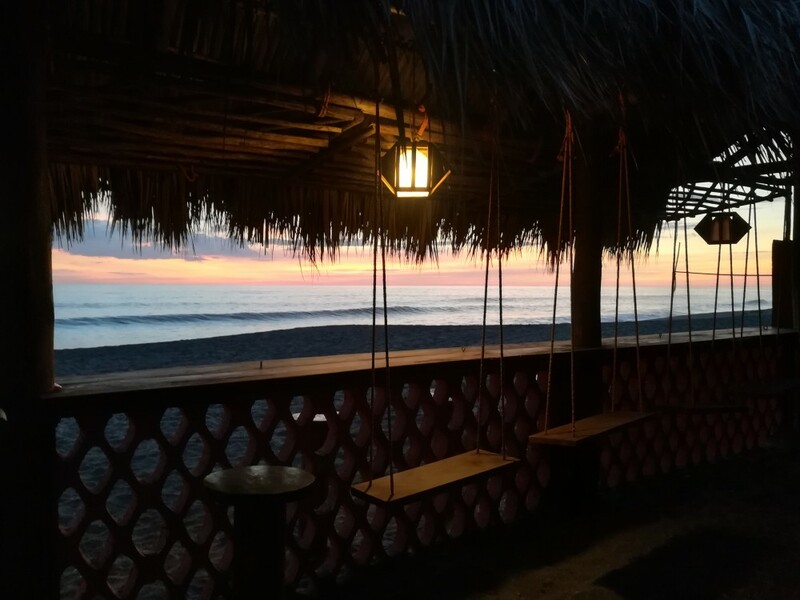 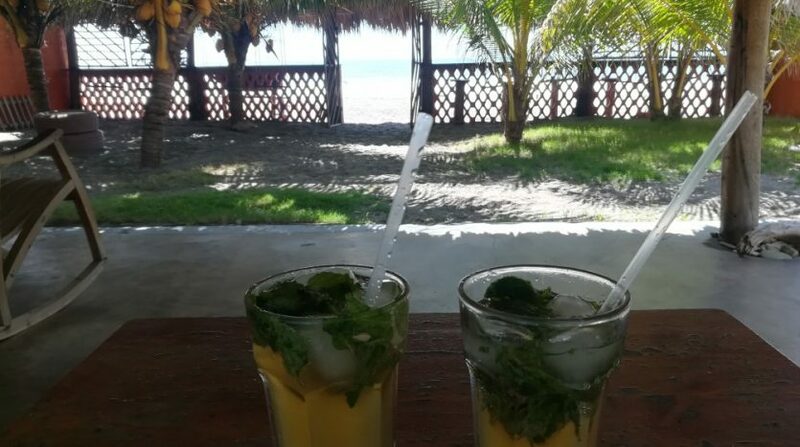 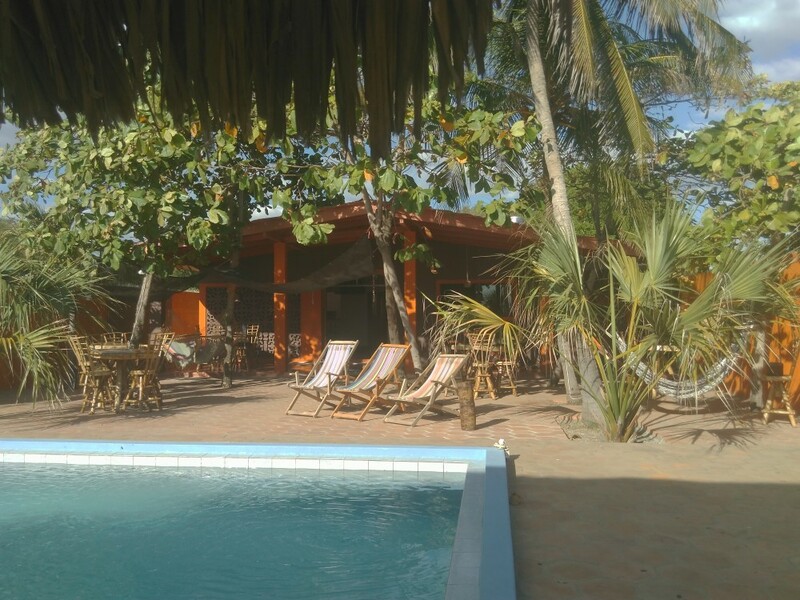 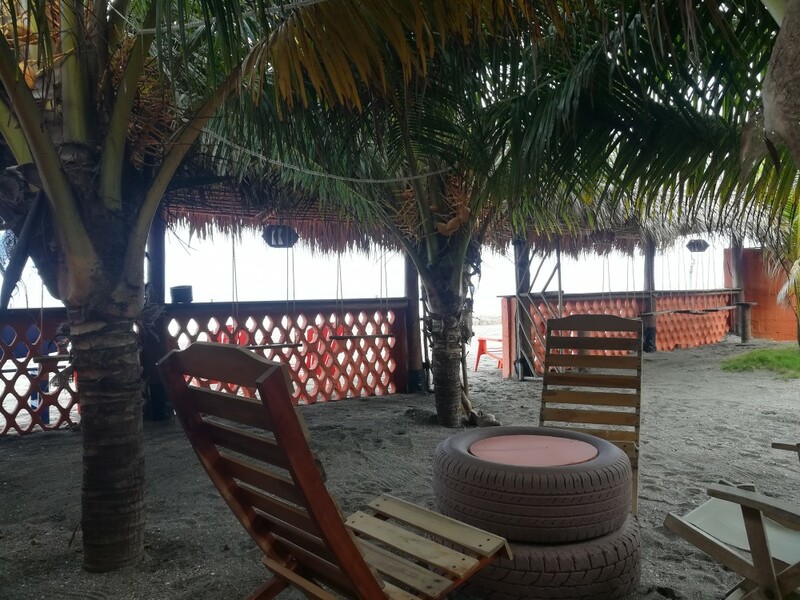 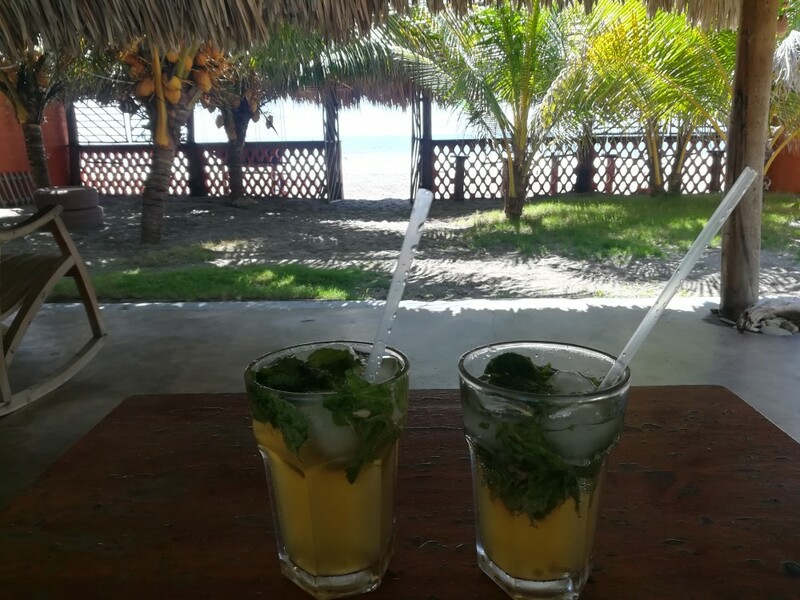 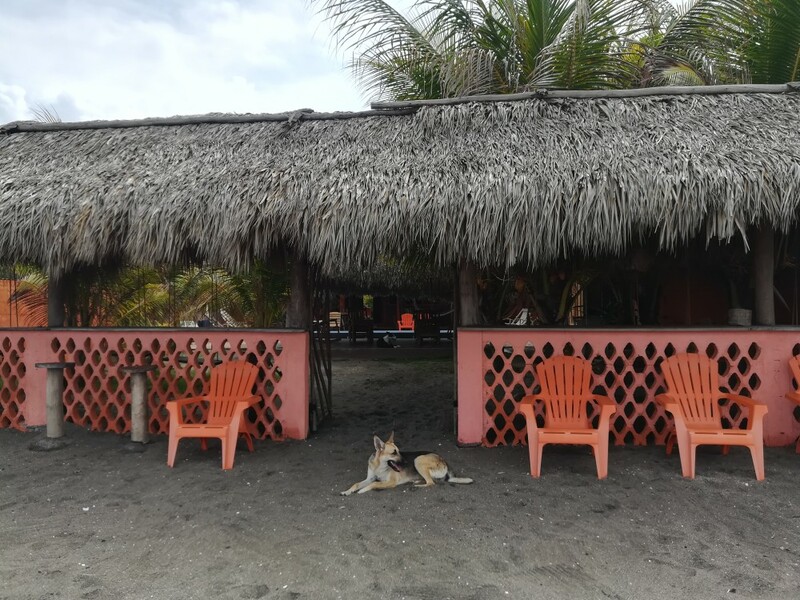 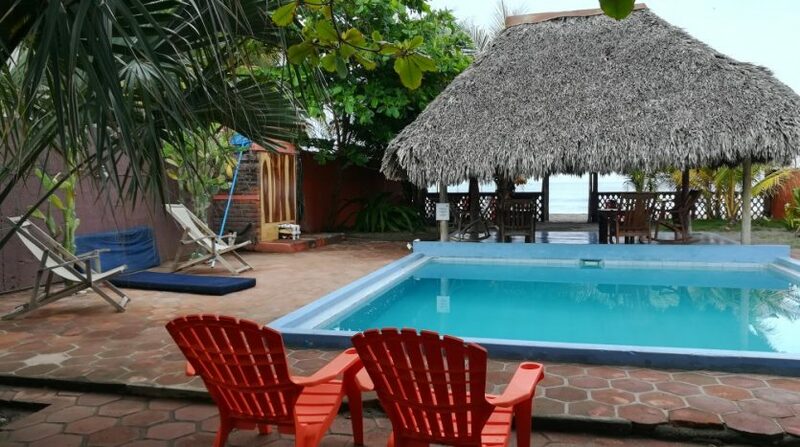 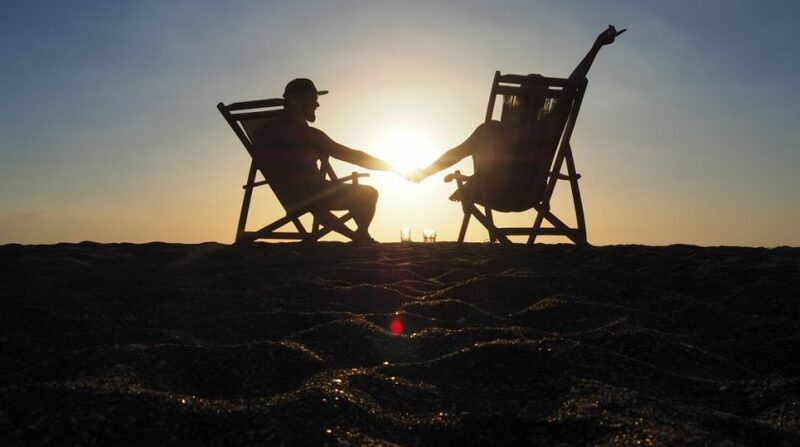 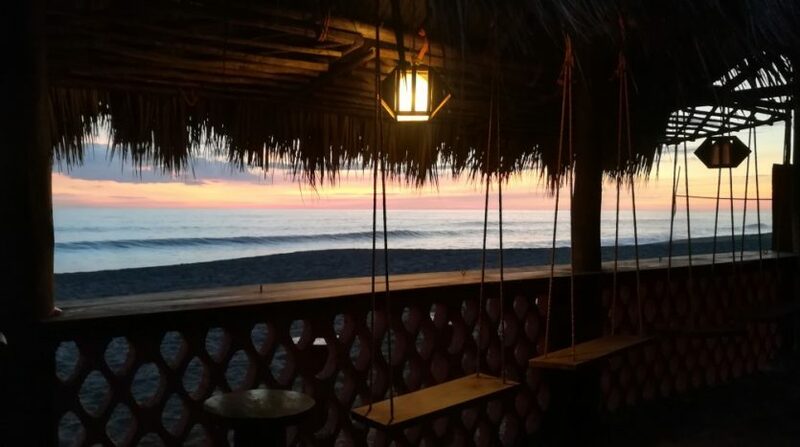 Right on the quiet beach of the fishing village of Las Peñitas, in front of the Pacific Ocean. 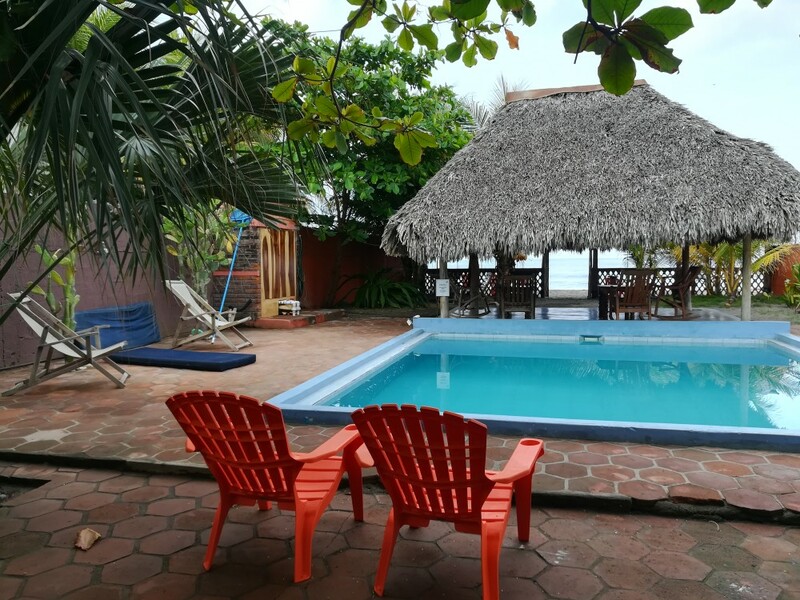 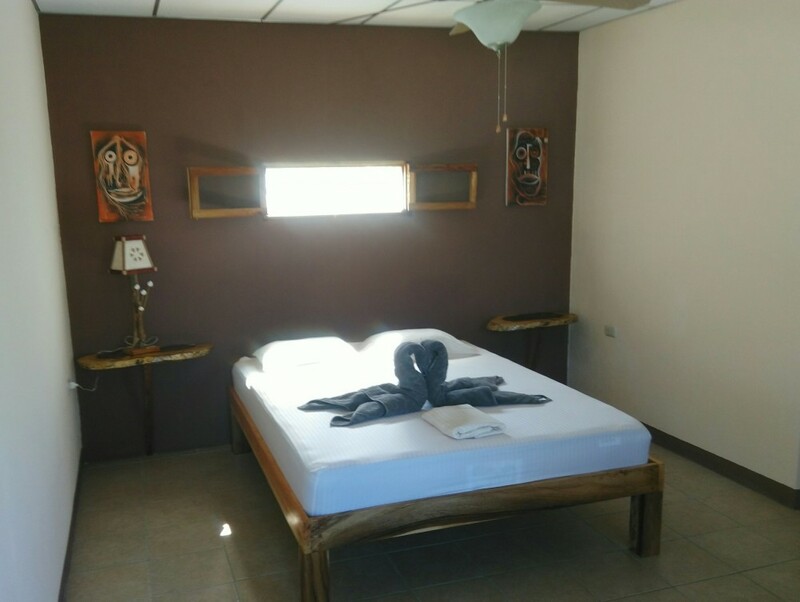 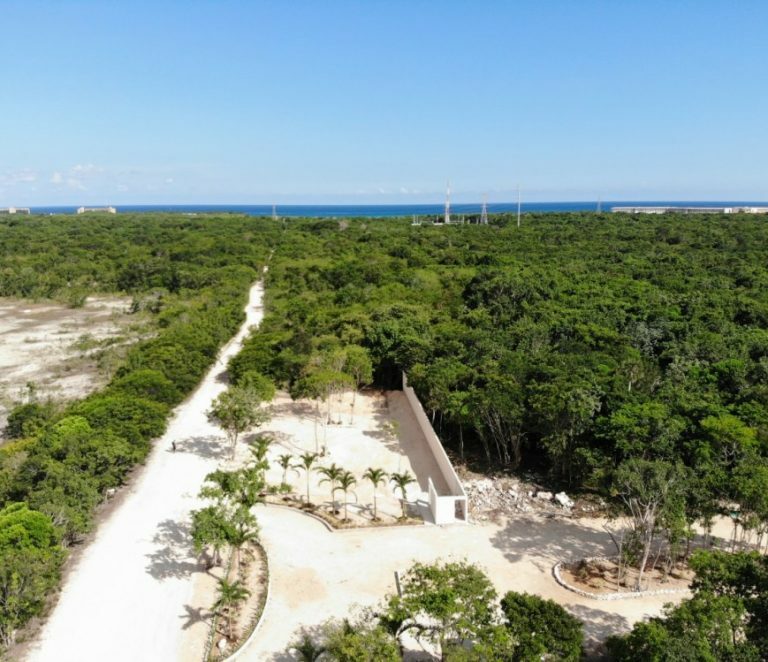 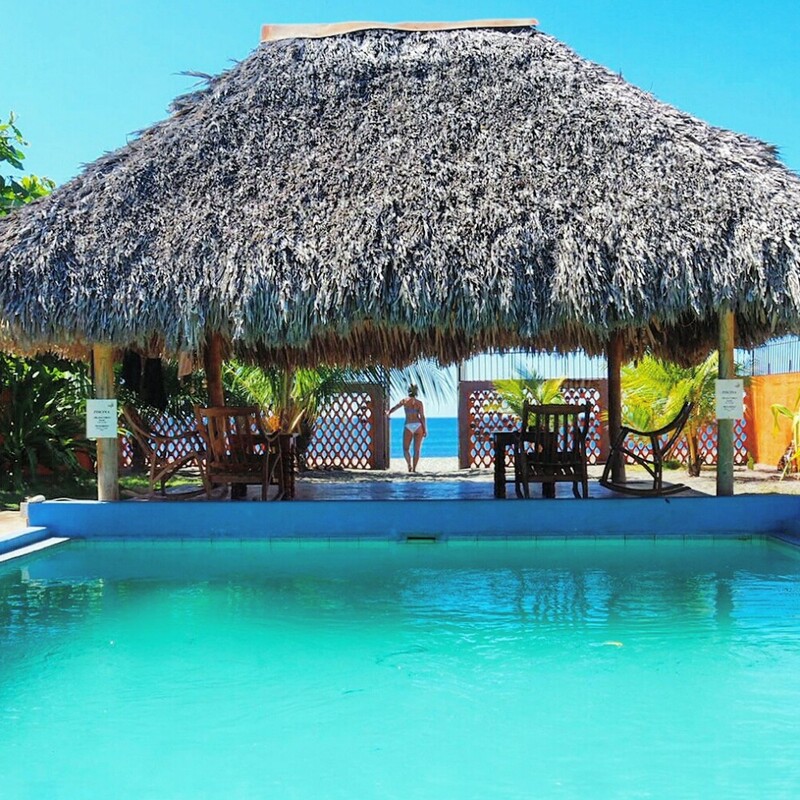 Close to the natural preserve of Isla Juan Venado with its island, mangrove, its wildlife, kayak and boat tours, bird watching and turtle hatchery. 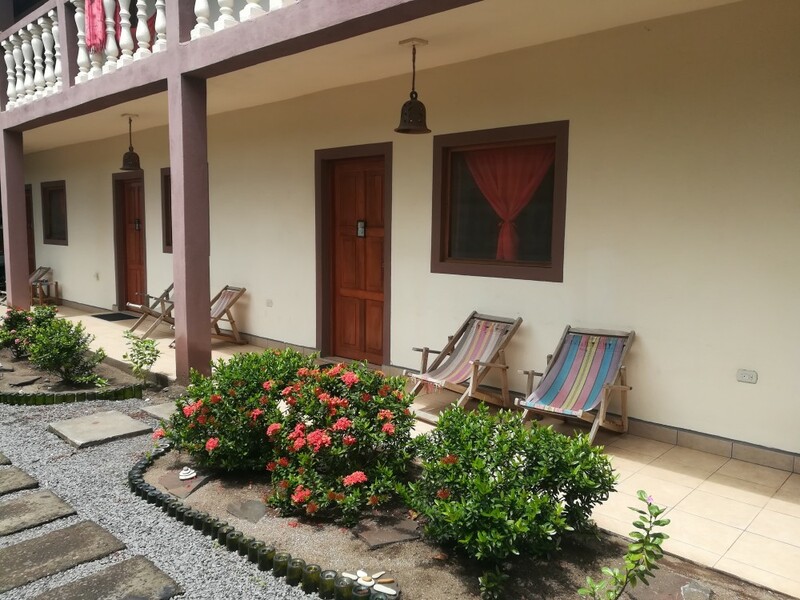 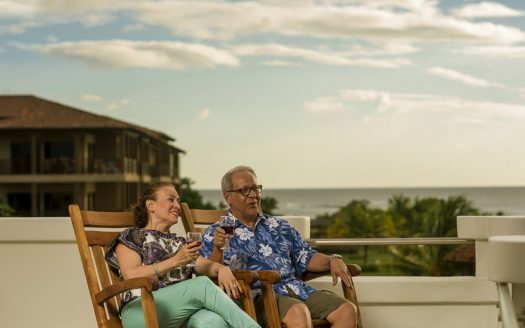 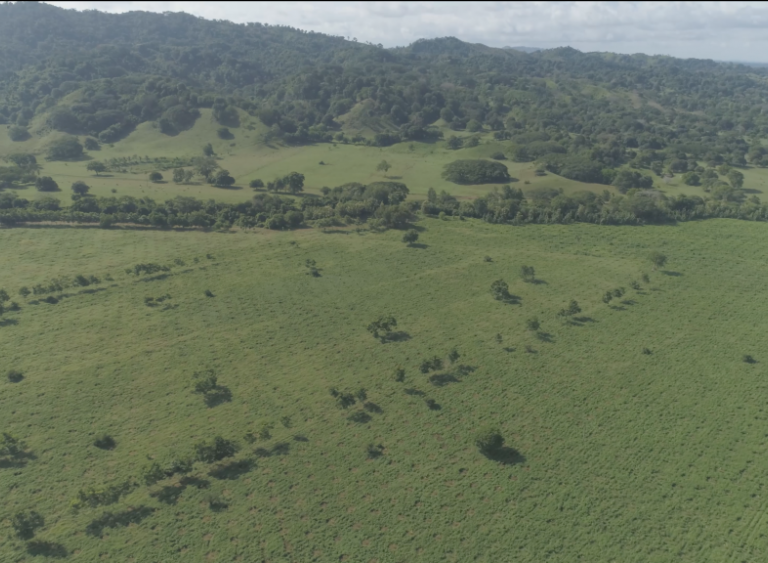 20 minutes away from the colonial city of Leon, 2,5 hours from the capital of Managua, 1,5 hours from amazing hiking trails on active volcanos. 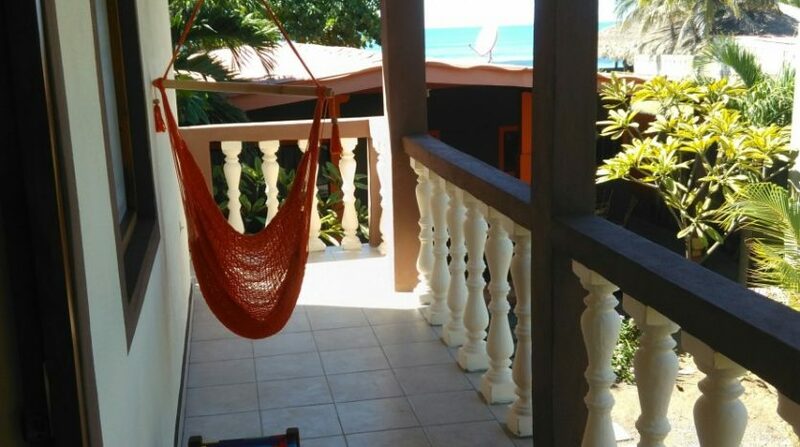 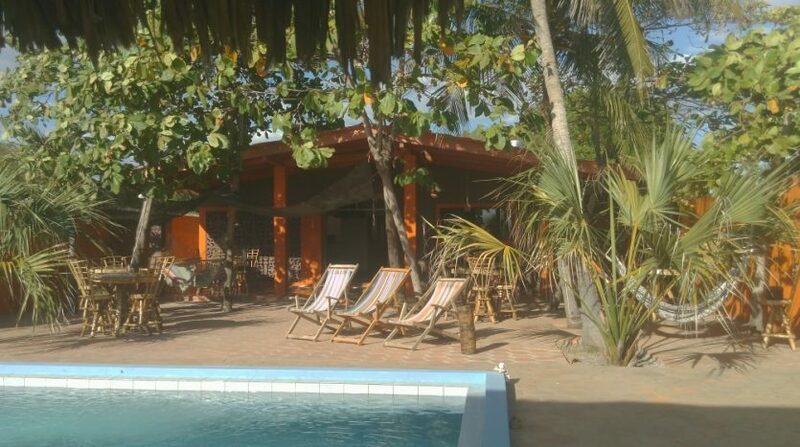 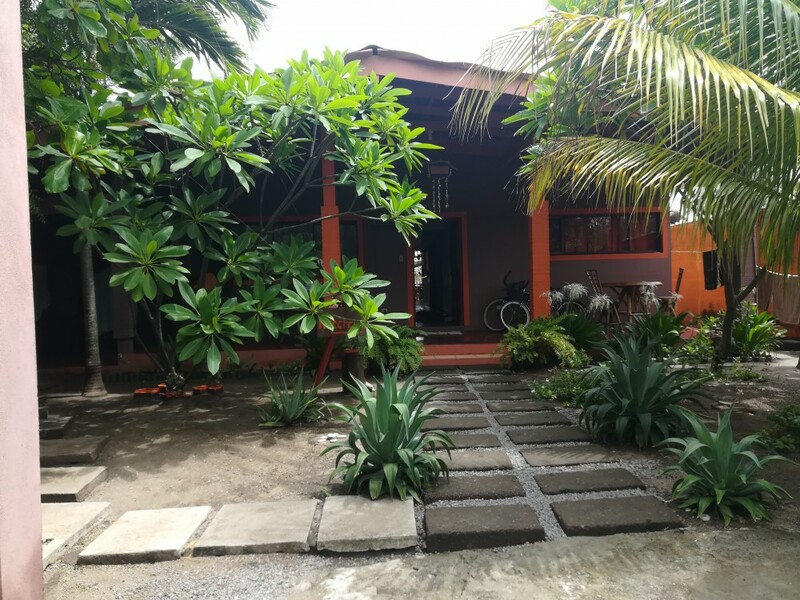 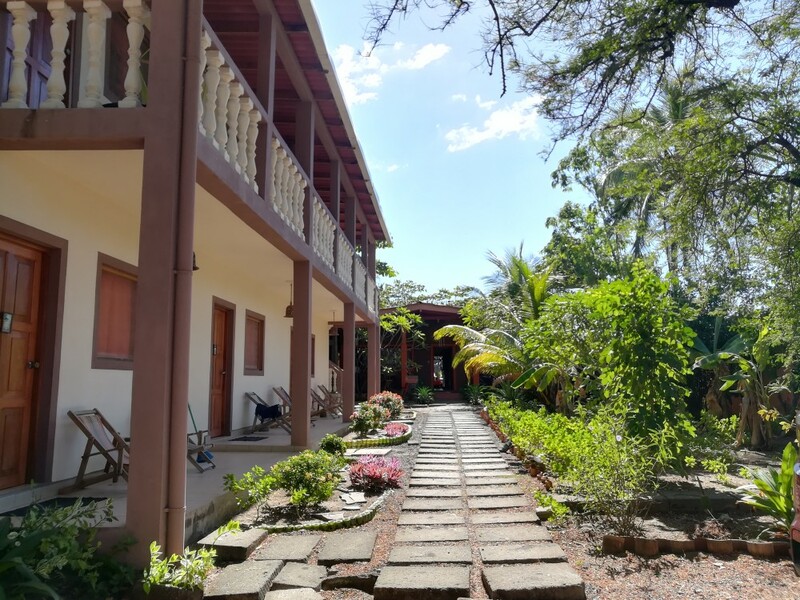 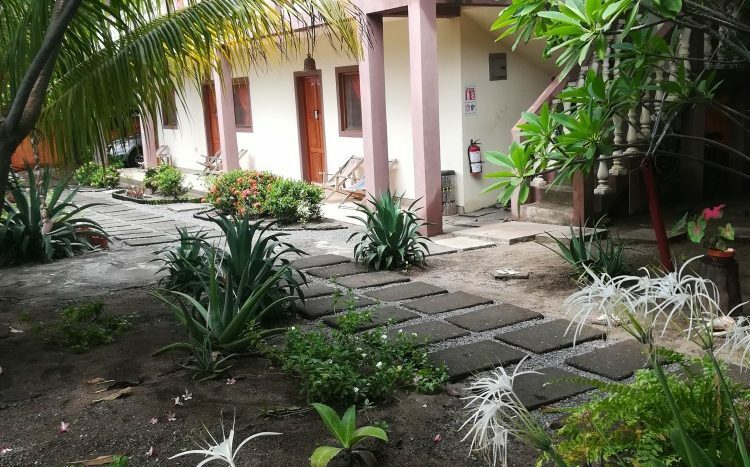 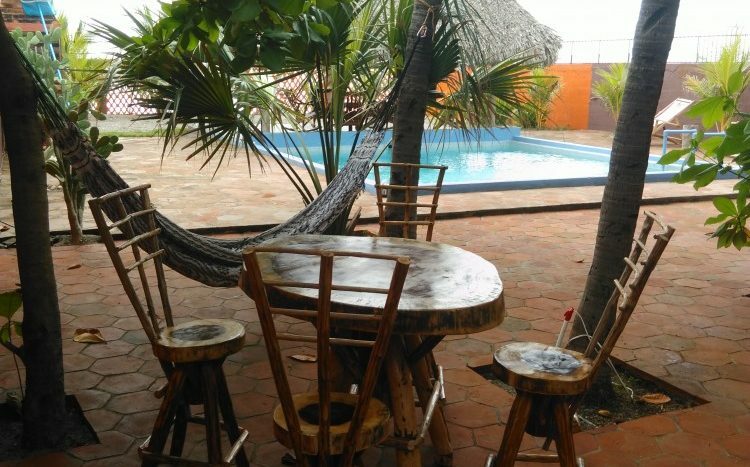 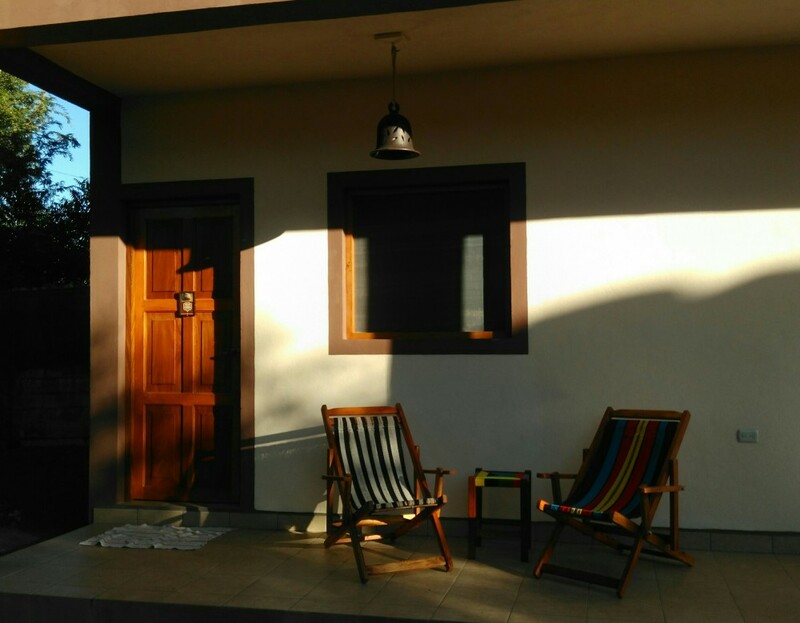 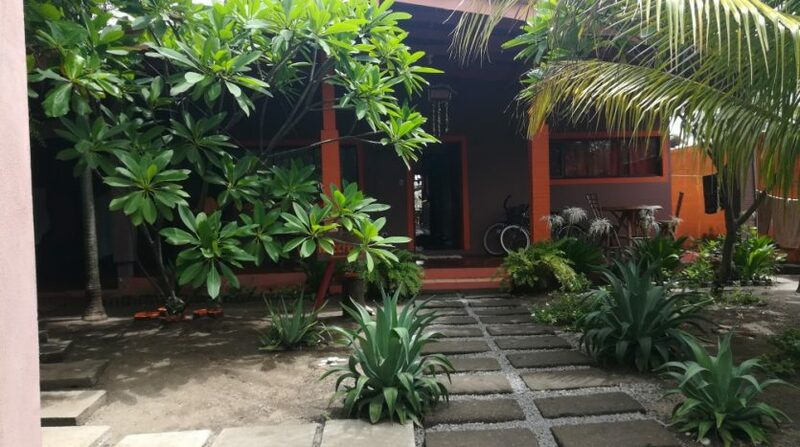 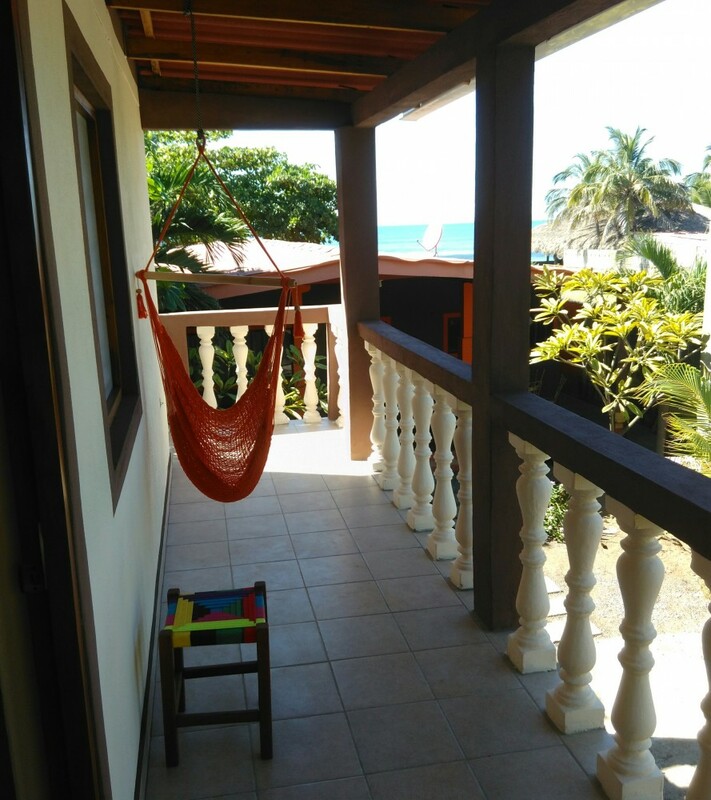 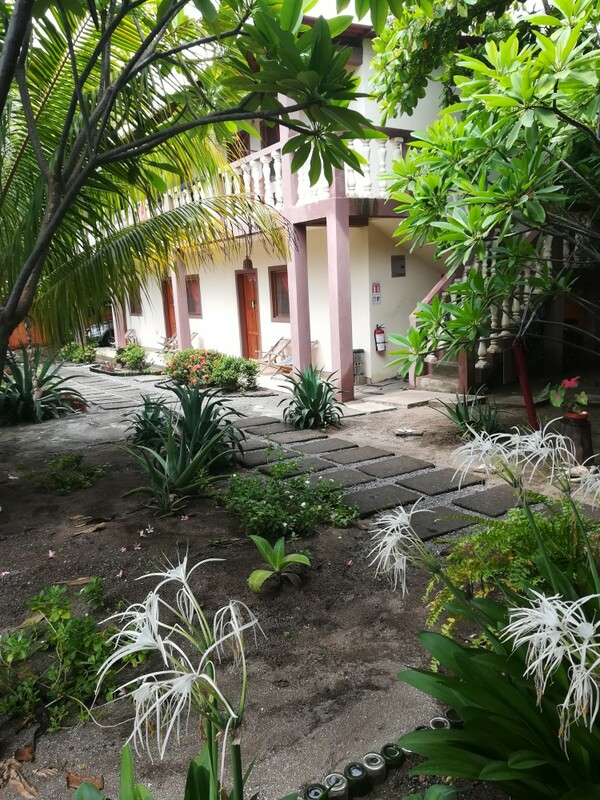 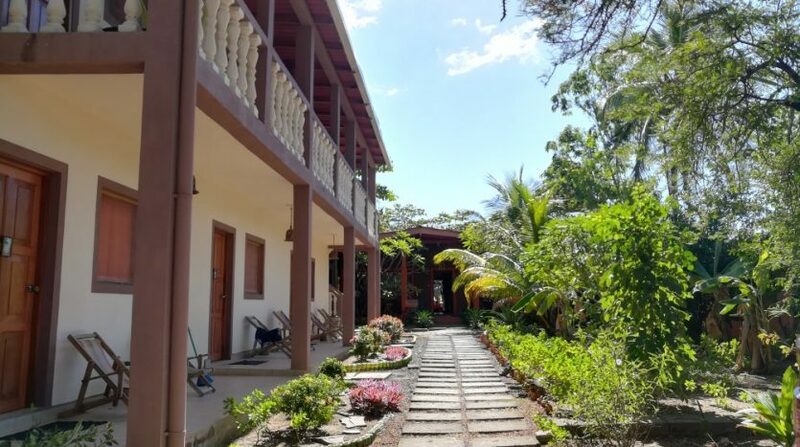 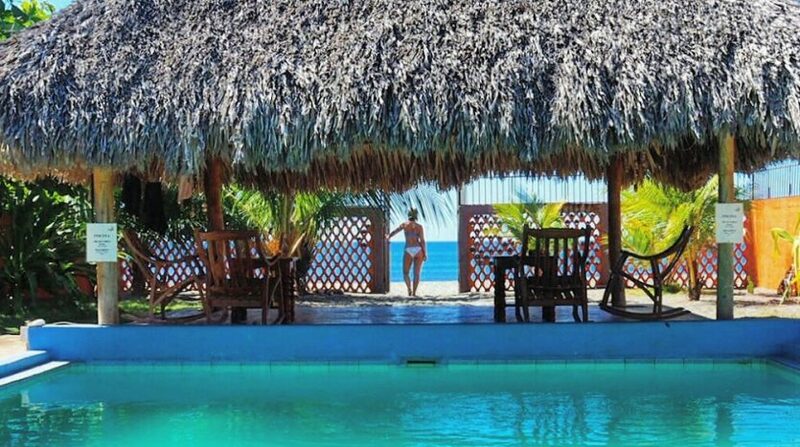 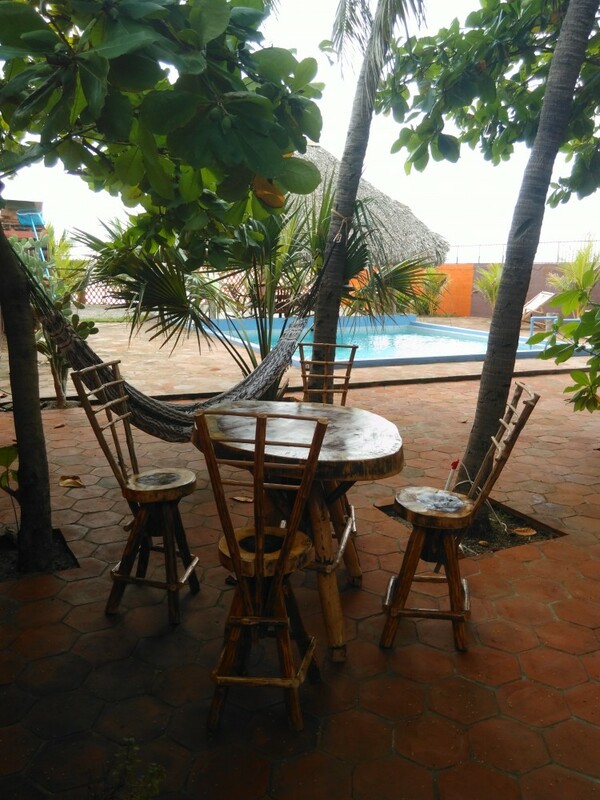 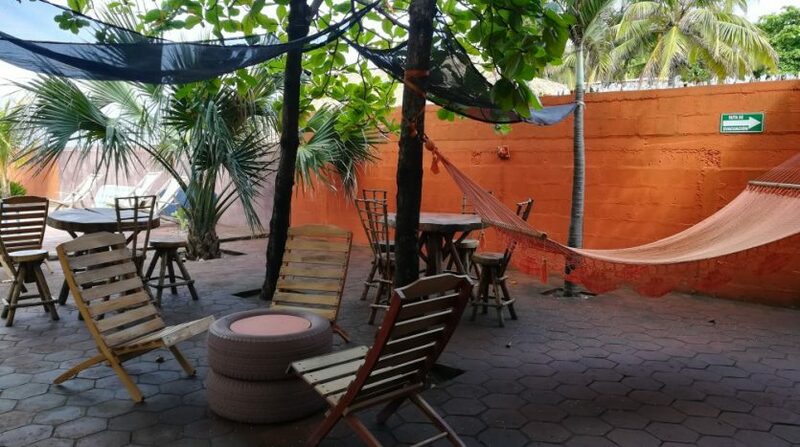 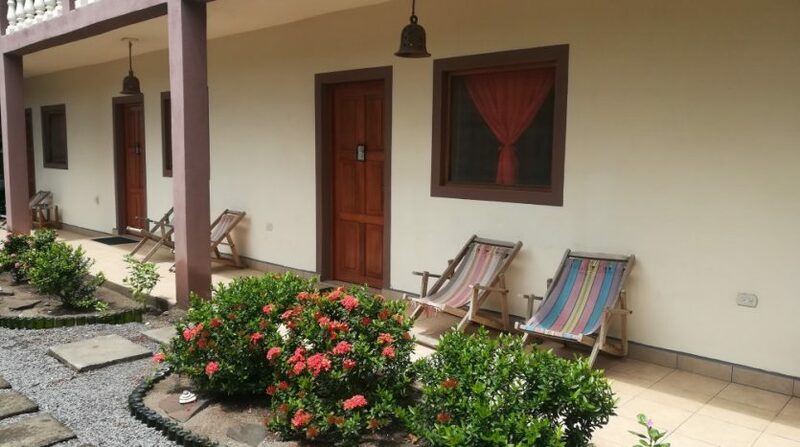 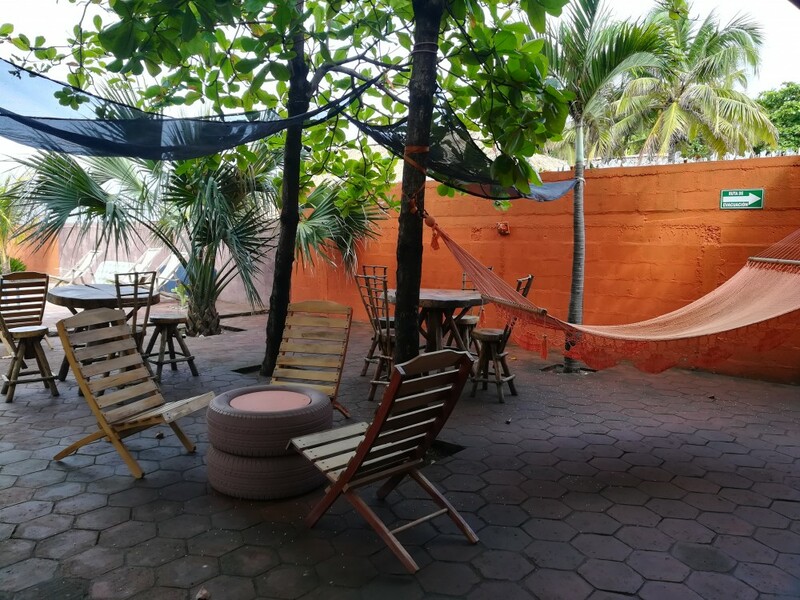 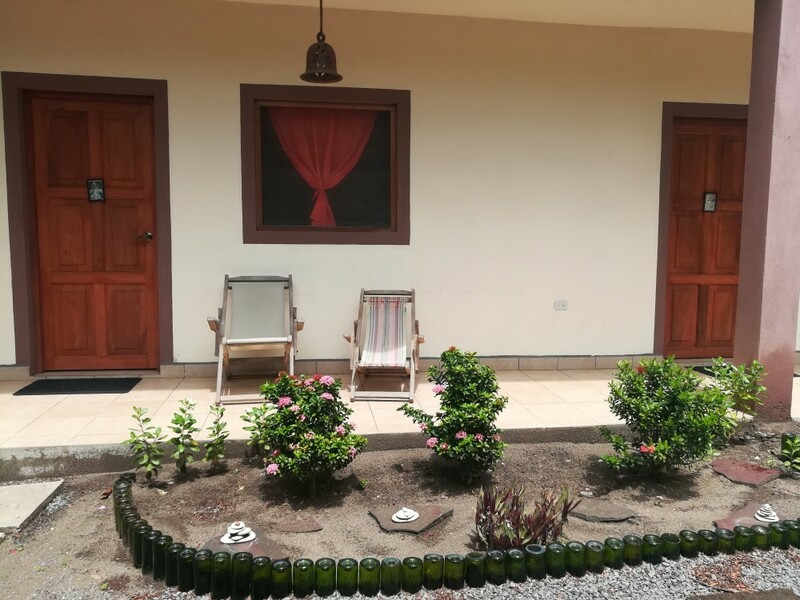 8 bedrooms with private bathrooms, 2 public bathrooms, professional kitchen, pool, garden, terrace with restaurant tables and chairs, beach “ranchos” with swings and rocking chairs, hammocks, lounge chairs and beach mattresses, common area with tv and library, bodyboards, bicycles. 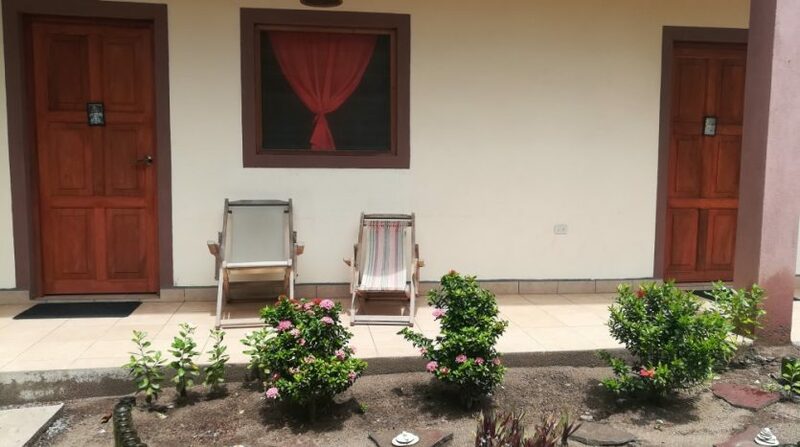 Well with pump, extra pump for good water pressure, public and private parking (with prívate relaxation area) and internet. 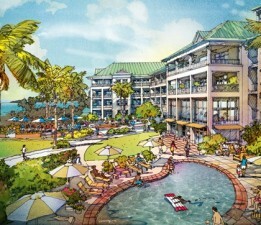 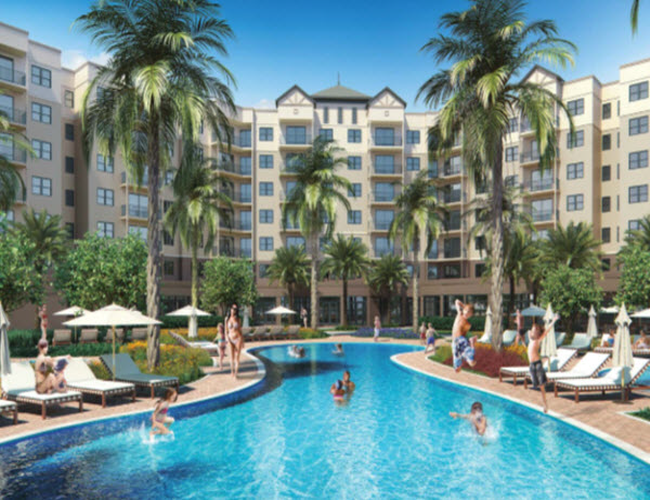 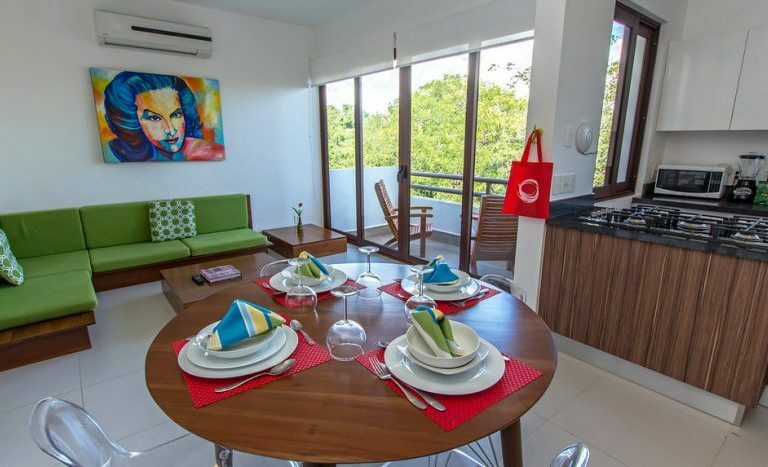 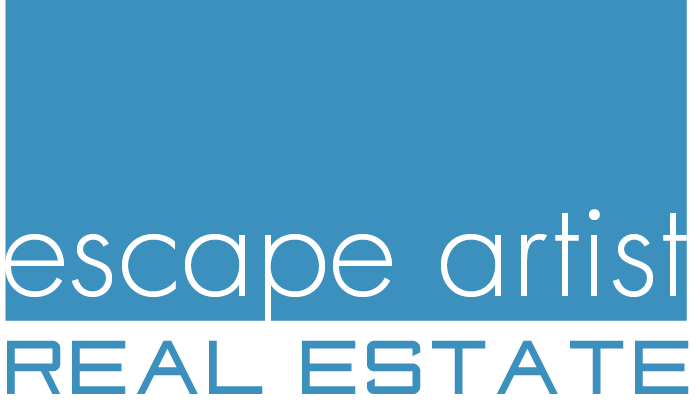 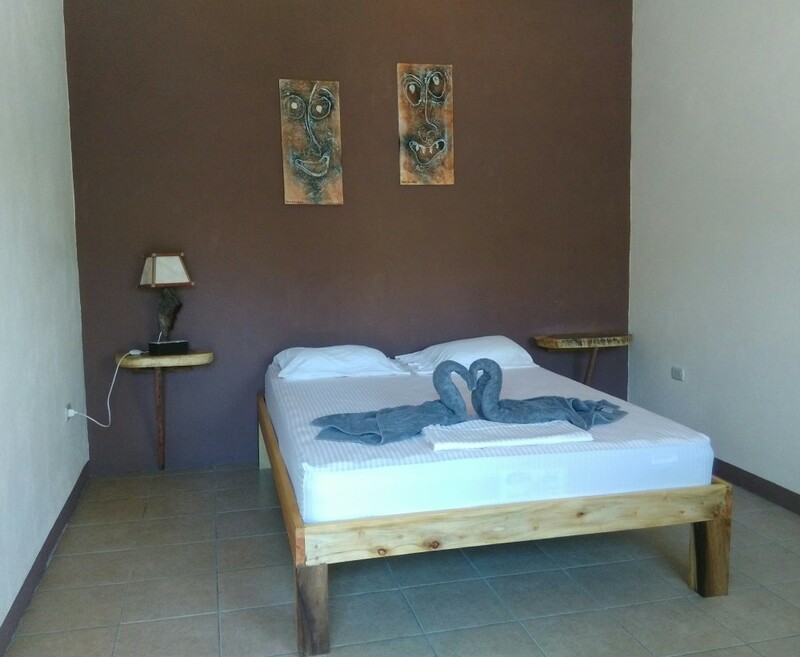 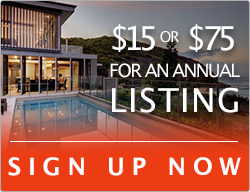 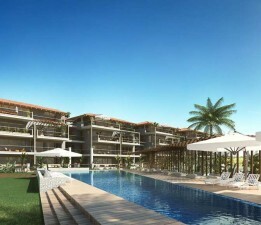 Near bars and restaurants, surfing schools/boards rentals, bus stop, convenient stores and a new hairdresser/beauty salon.